Benjamin Franklin's involvement in politics as a founding father of the United States is enough to get him into the history books. Add to that his inventions; including research into electricity makes him a popular historical character for school projects and reports. 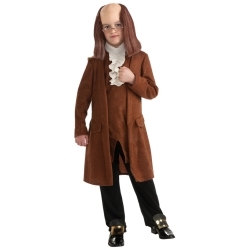 The Benjamin Franklin kids costume is colored as pictured. Costume includes coat, vest front with jabot, pants, and glasses. 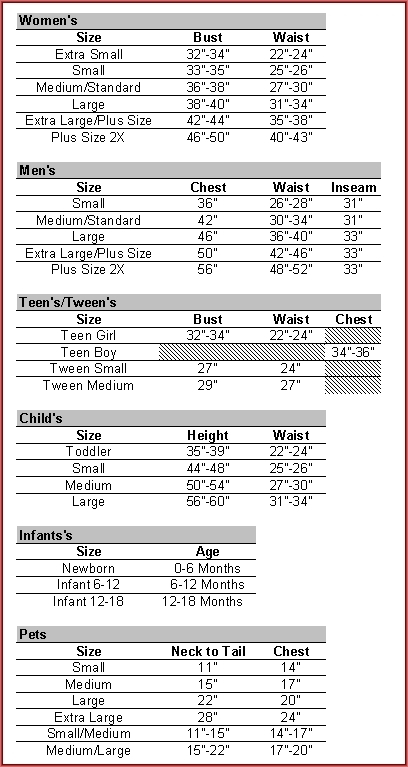 Available in child size medium or large.